Offering these programs after the school day allows children the chance to participate in extracurricular activities while saving parents time on evenings and weekends. This allows for more quality time at home! Kindermusik is offered on Monday afternoons beginning at 3:45 and is directed by Mrs. Nancy Love, a licensed Kindermusik teacher. Cost varies depending on your child’s age and program chosen. 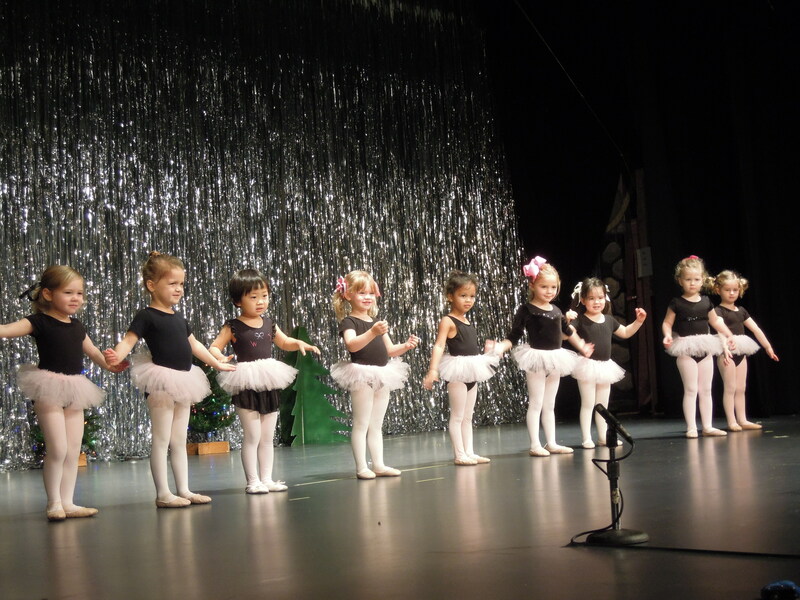 Ballet, tap, and tumbling classes are held on Tuesday and Wednesday afternoons beginning at 3:15. This program is directed by Miss Shih Chiao who teaches at the Dance Center of Kirkwood and is a very accomplished ballerina. Yoga classes are held on Thursday afternoons from 3:30 to 4:30 and are directed by Mrs. Dev. Your Lil Yogi will participate in organized yoga (based on the Radiant Child Yoga Curriculum), self-directed individual yoga instruction, singing, and ways for your Lil Yogi to give back to the community. Your Lil Yogi will be introduced to yogic philosophy like the Chakra system, discuss concepts like compassion and empathy and dealing with fear and anger. The children enjoy chanting an uplifting mantra to end the class and it elevates their spirit! A soccer skills class is held each Friday afternoon beginning at 4:00. Coach Joe Baer directs this program and has been coaching children’s soccer for many years. This class offers the children the opportunity to learn ball handling skills without the pressure of competition.